The 4 point inspection Palm Bay and report describes the condition and age of these elements. 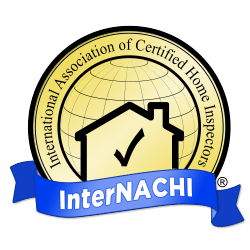 Why do I need a 4 point inspection Merritt Island? Insurance companies have three main options to follow before agreeing coverage. The main priority for the insurance industry is to ensure the subject property has no pre existing defects that could become a liability after a policy is written. 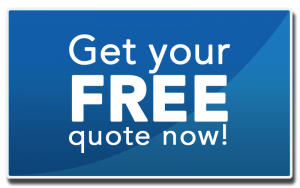 The roof inspection and The 4 point inspection Melbourne fl are the two preferred methods the insurance industry can use to control their liability and risk. In many cases the electrical system can be the most concerning with insurance because of the risk of fire associated to inadequate or defective installations. Many fire investigators discover that the cause of an electrical fire is associated to, or as a direct result of an unqualified electrical installation or adaptation. 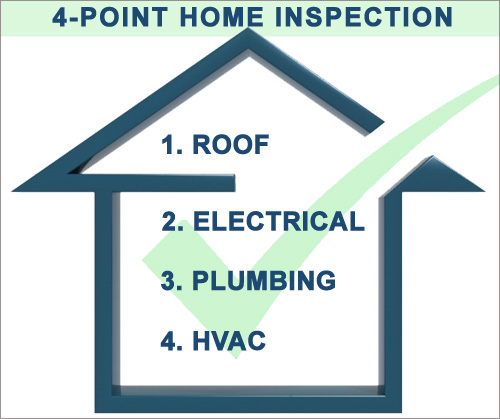 The 4 point inspection Merritt Island is a detailed assessment of the electrical, plumbing, air conditioning and the roof. The inspection is designed to identify the existing condition and assess the remaining life expectancy of the materials. All the main electrical outlets are inspected including the service panel and circuit breakers. Tests are carried out to identify if the system is overloaded from the original design. 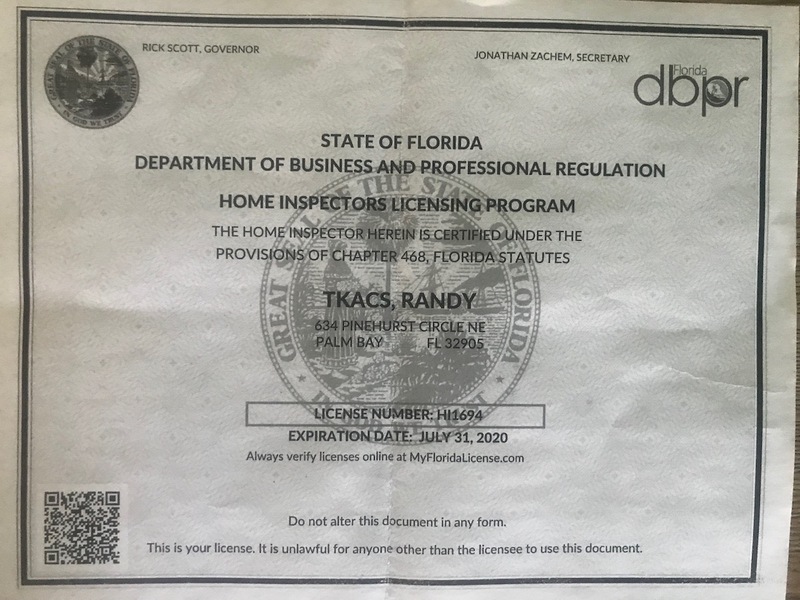 If you are a home owner and looking to renew or buy new home owners insurance you can save yourself a lot of time and money by having your 4 point inspection Palm Bay ready when you apply. Many home owners are not aware of their policy expiration dates until it is right upon them. This leaves very little time to arrange for renewals, if the insurance company then requests an inspection and you cannot get it completed in time your insurance policy may lapse and you will not be eligible for renewal discounts.